Little Sparrow is an intimate beauty salon (Located inside Dorothy Jean Hair Salon) presenting personalised beauty treatments that provide you with the ultimate in holistic beauty care. At Little Sparrow we are dedicated to helping you reveal your inner and outer beauty. Using only rich hydrating organic skincare products and clinically proven cosmeceuticals, combined with experienced therapist, we deliver pure pampering for the skin and soul. Both West End and Ocean Shores offer a convenient mobile service for weddings, hens, pamper parties, hospital, nursing homes, clients short on time or who prefer the privacy of their own home. 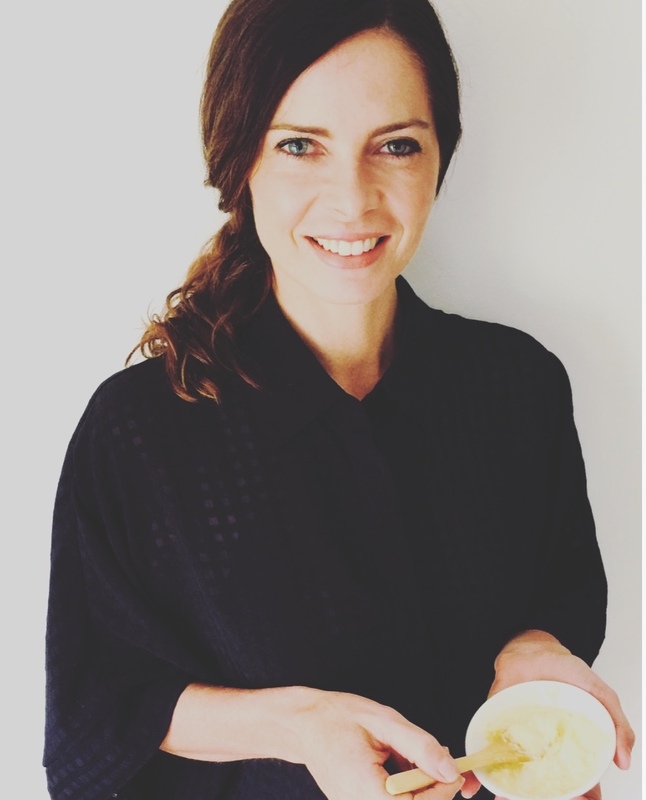 Highly regarded within the industry and sort after by clients, principal beauty therapist Victoria Prentice has been providing her specialist beauty services for over 20 years and has become renowned for eyebrow sculpting, designer spray tans and 'Pure' and 'Bliss' customised facials. Victoria also works with healing energy having completed Reiki level 2, Bars - Access Your Consciousness and Crystal Balancing providing her clients with a holistic, therapeutic beauty experience to help reveal their inner and outer beauty.